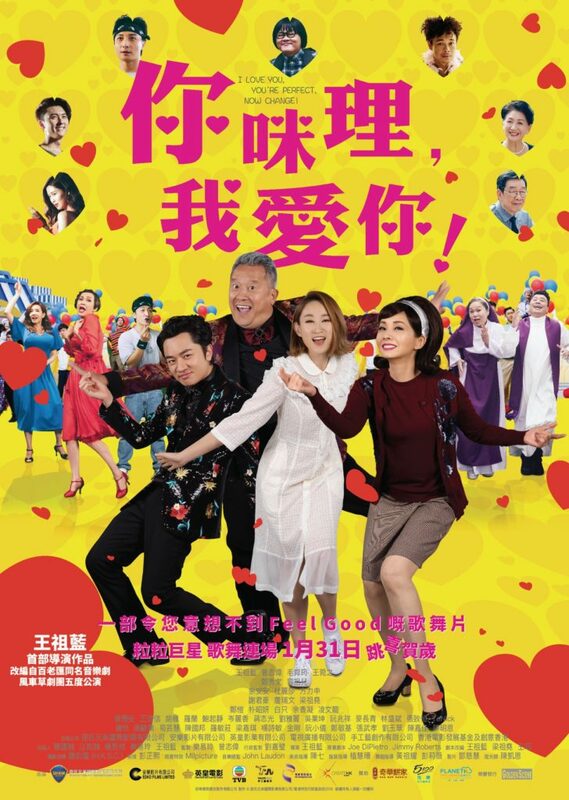 Soyeon will be appearing in the Hong Kong comedy musical film 你咪理，我愛你！(I Love You, You’re Perfect, Now Change!). Starring Teresa Mo, Eric Tsang, Ivana Wong, and Wong Cho-lam who also directs, the film is set to premiere January 31st, 2019. Watch the trailer on their Facebook page. I’m glad that my Soyanie is working! Now, all we need is a 6-Ara 2019 comeback!